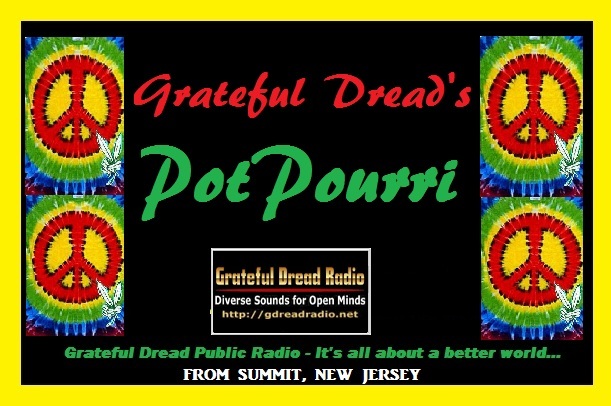 Every Thursday at 9am and Sunday at 11pm Eastern time, join us for GRATEFUL DREAD’S POTPOURRI, an hour-long foray into progressive news, activism info, and music that you won’t find in mainstream media. 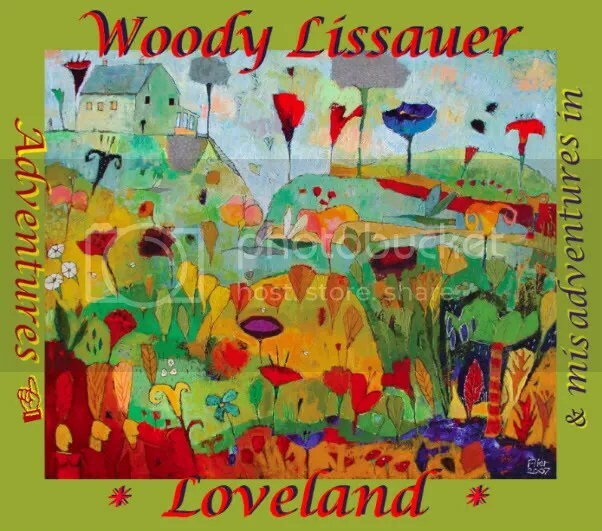 Our inaugural episode premieres tomorrow, April 7 at 9am during AM Chai… It includes an interview with Baltimore-based sound artist WOODY LISSAUER, whose newest LP, Adventures and Misadventures in Loveland is a treasure! Woody will perform April 8 at New York’s Caffe Vivaldi and April 9 at Caffe Cielo. Listen and hear what this gifted, innovative artist has to say through words and music. Again, don’t miss GRATEFUL DREAD’S POTPOURRI each and every Thursday morning and Sunday night on Grateful Dread Public Radio. In fact, listen to GDPR now! And feel free to listen to the Potpourri podcast.